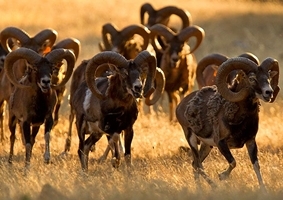 Located in the heart of Sierra Morena, “Los Claros” is a protected natural area home to many animals who we live and work with, including a variety of endangered species. 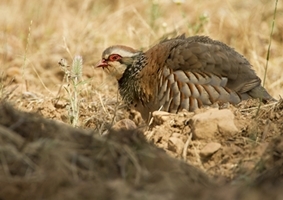 In “Los Claros” the hunter will find one of the best estates for big game that Spain has to offer. 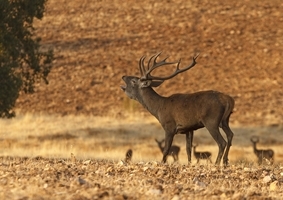 The sheer number and quality of pure iberian red deers, iberian mouflons and wild boars will ensure an unforgettable hunting experience. In addition to the days of hunting and experiencing nature, "Los Claros" can help you organize a few days off to tour some of the region’s most interesting sights. 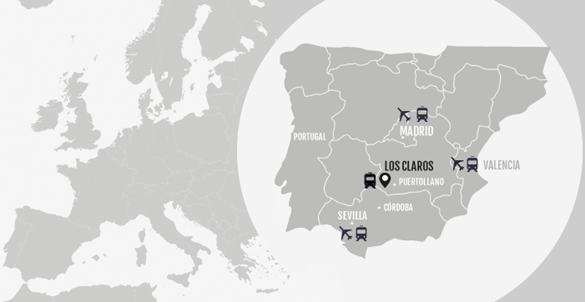 By buying our high-quality certified venison, organic oil, honey, cheese, Iberian meats and other non-food products, you are helping to fund and maintain the future of nature conservation at "Los Claros". With 6 months notice we can arrange “Driven Hunts” for groups of hunters. 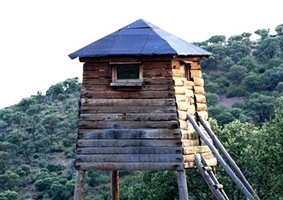 These outings are usually organized twice a year to hunt pure iberian red deers, iberian mouflons, and wild boar. Visiting hunters, assisted by the “Los Claros” team, will be able to live unforgettable moments on their search for a trophy they’ve always craved for. 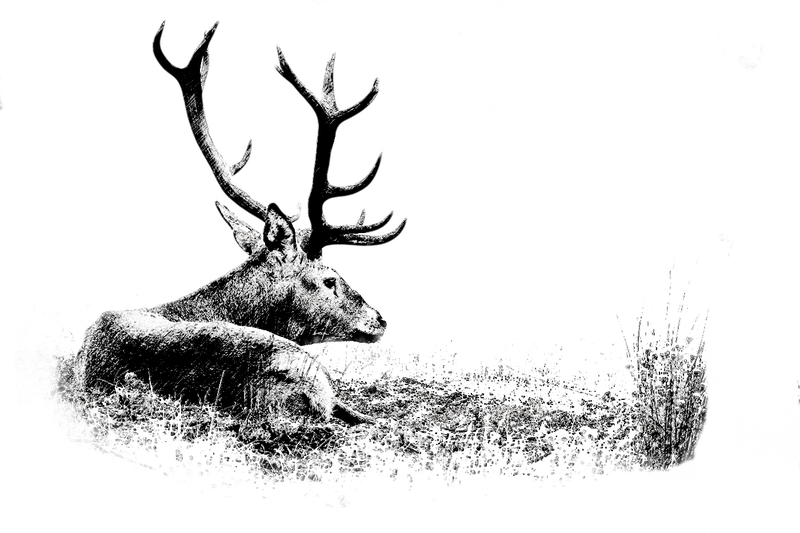 With help from our experienced team, "Los Claros" offers arch hunters the opportunity to hunt iberian red deer, iberianmouflon, and wild boar with a percentage of success difficult to match in Spain . Small game is usually left to natural predators. However, their abundance on the reserve allows hunters to complete their big game journey with a larger bounty than expected while contributing to the area's food chain balance.